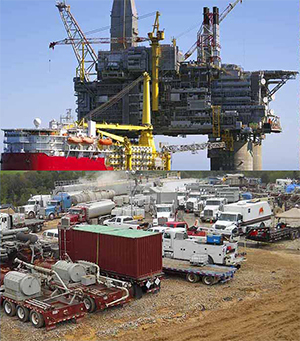 Oil and Gas - Airsan Corp.
Airsan filters also deliver consistent, durable performance for equipment associated with offshore platforms. Offshore filter systems are designed to clean combustion and ventilation devices on fixed and floating platform installations. Airsan products are ideal for use as pre-filter components to protect final filters, ensure proper function of mechanical systems, and extend the life of more expensive components.